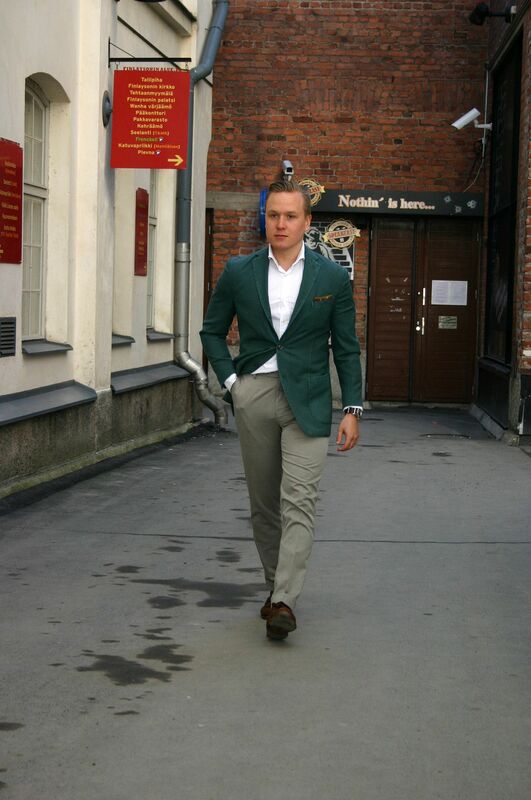 One from recent good weather days, an outfit combining green and beige. 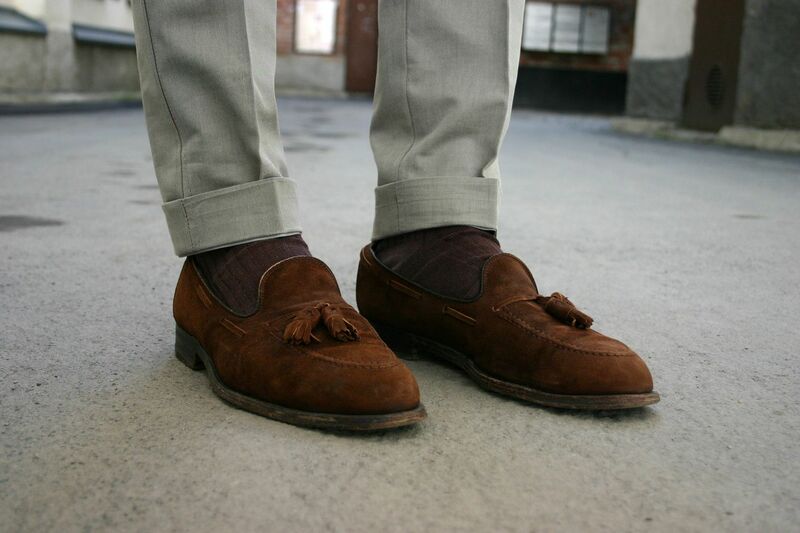 However and perhaps most importantly, it opened the tassel loafer season for this year. 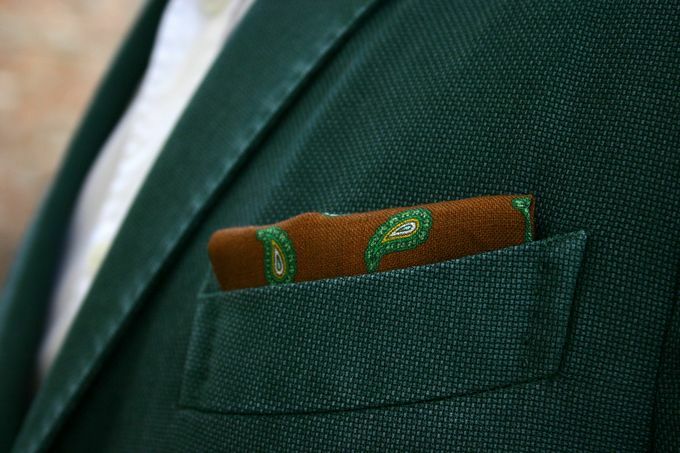 The jacket is a Boglioli K-Jacket in super lightweight green wool, the shirt from SuitSupply, pocket square from Berg & Berg, suede belt from Alden, trousers from SuitSupply, socks from Bexley and shoes from Alden. A rich brown like this is always a good choice during the warm months, and it has always been my favorite colors to use for accessories. One of my favorite pairs, these will soon need to be resoled. Socks will also stay on for now, as we still haven't even seen any buds on our trees.